Water heaters are an appliance that we don’t really appreciate until they malfunction. Taking an ice cold shower or trying to clean up after dinner with cold water will surely make you appreciate that hot water tank. 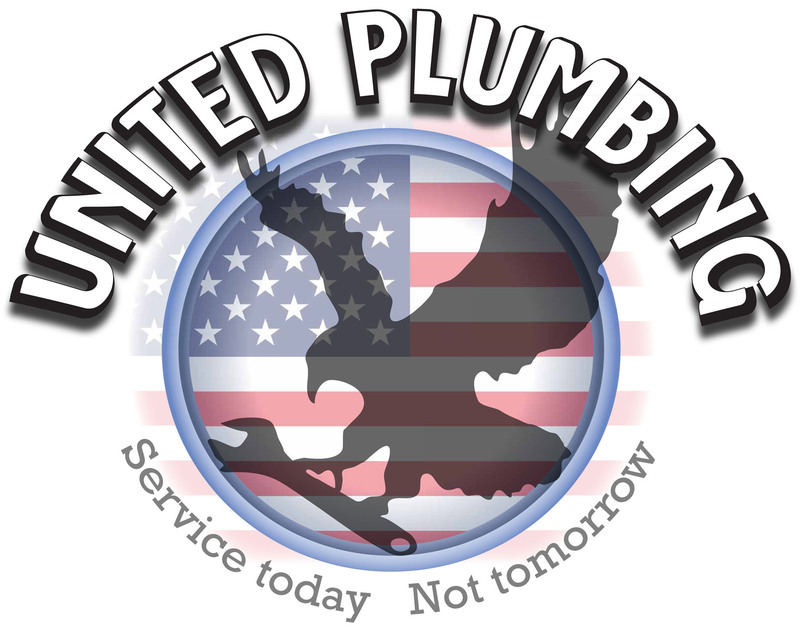 The service technicians at United Plumbing are your local water heater repair and maintenance experts. A water heater is an intricate appliance, requiring several components to work together for proper functioning. When one component of the water heater fails, the water heater will often shut itself down until a repair is made to the water heater. Water Heater Leak - A water heater can leak for a number of reasons. Most commonly a leak on the water heater is from a leaky supply line, a ruptured hot water tank, a re-circulating line, or a temperature and pressure valve that needs to be replaced due to thermo-expansion. If you are experiencing issues with thermo-expansion, we would advise adding an expansion tank to your water heater. No Hot Water - If you have found that you do not have hot water anywhere in your home, you will need to contact a plumber to diagnose the issues and make the necessary repairs. Water heaters will stop producing hot water for a multitude of reasons, most often one or more of the water heater components have failed and will need to be replaced. The components of the water heater vary based on the type of hot water system you have including; electric, natural gas, propane, or tankless. Smells - Sometimes a water heater will begin to smell because it needs cleaned. Regular maintenance is recommended to ensure longevity of your water heater unit. Noises - If you are hearing knocking or clanking noises coming from your water heater, you likely need to have your unit serviced. Sediment can build up in your tank and when the water heater is running, you will hear the chunks of sediment hitting up against the walls of your water heater. The technicians at United Plumbing are highly trained to handle any kind of water heater repair. We are committed to educating our customers about their plumbing and providing high quality service at a fair price. If you suspect you need water heater repairs, contact United Plumbing to set up a same day service call.